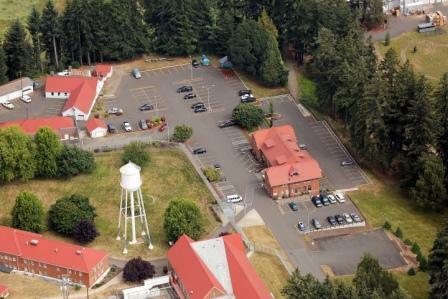 Project Description: The Hillcrest Youth Correctional Facility is a 100 year old facility operated by the Oregon Youth Authority to house youth placed in OYA custody. 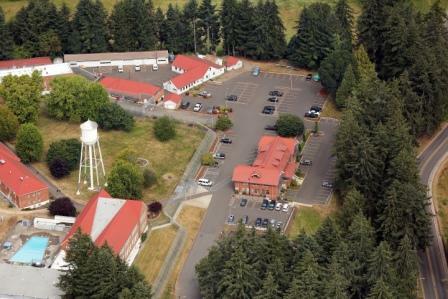 During its existence Hillcrest has been operated by a variety of State agencies with infrastructure dating from different eras. 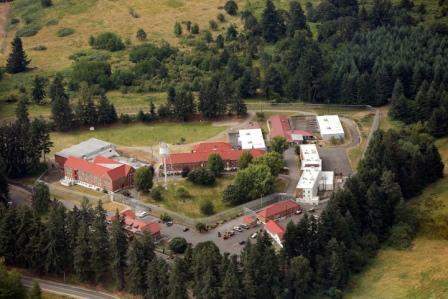 The OYA has made Hillcrest a key element of its program placing increasing demands on the facility. 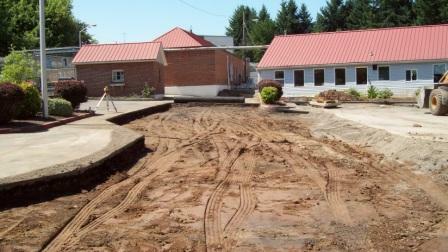 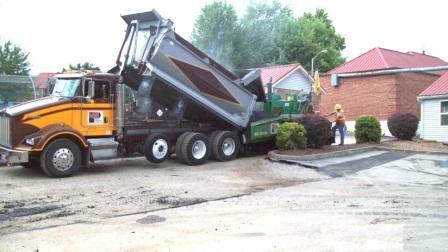 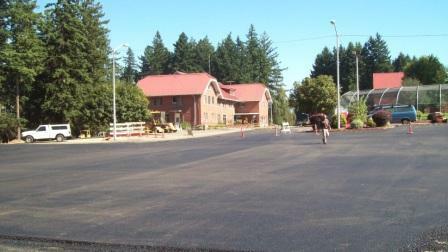 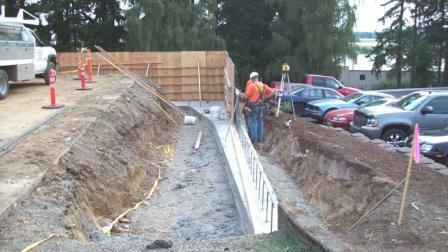 The two phase infrastructure improvement project provided much needed infrastructure upgrades including design and construction of a new parking lot, replacement of retaining walls, rehabilitation of a second parking lot, and pavement repair and rehabilitation for most of the remaining on-site parking and driveway areas. 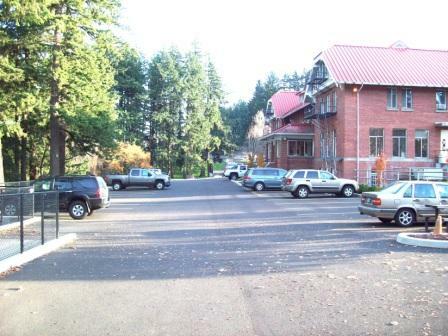 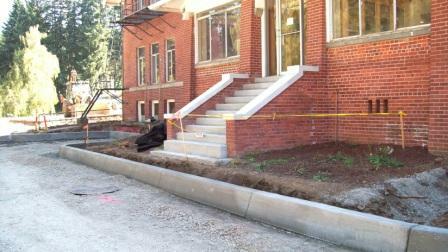 The second phase of the project provided replacement of sanitary sewer, water and storm drainage services to the two former residences on site that have been converted into office staff space for OYA facilities staff and OYA budget and accounting staff.